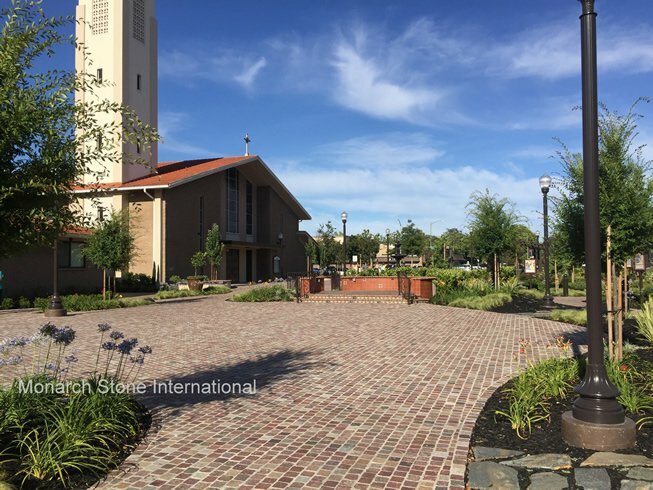 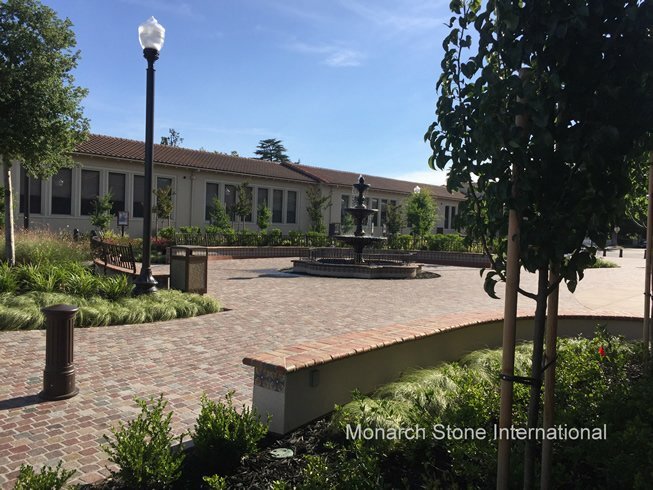 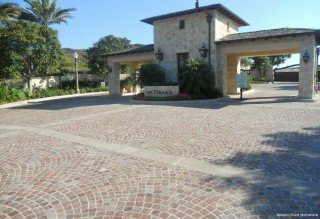 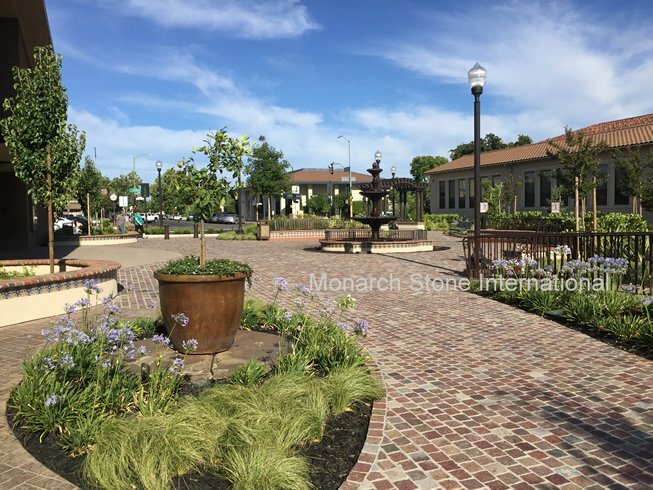 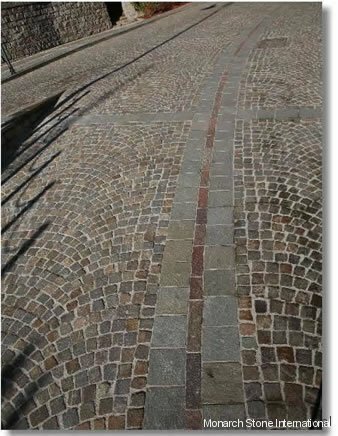 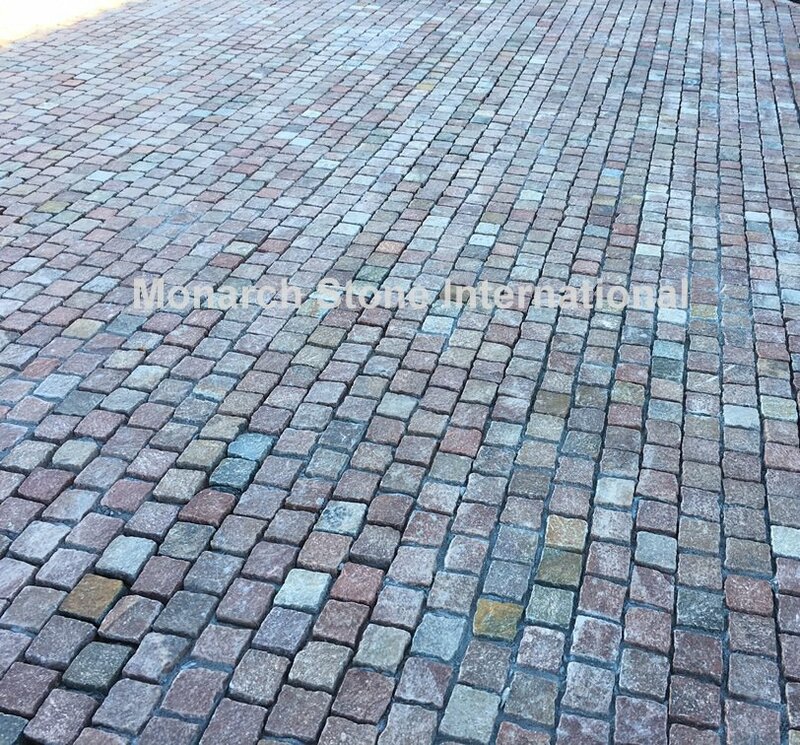 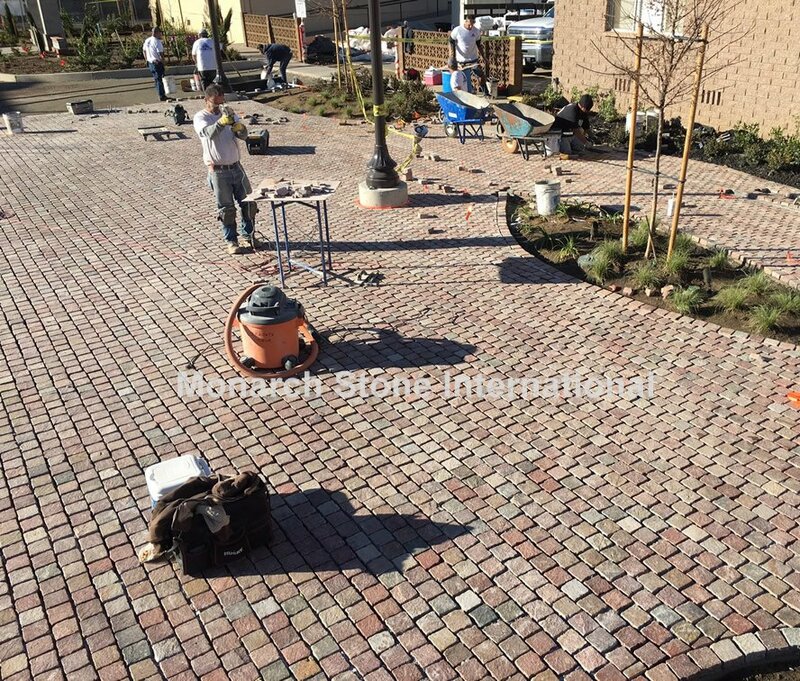 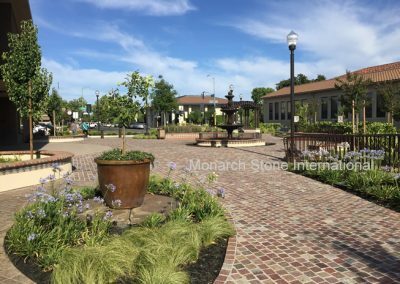 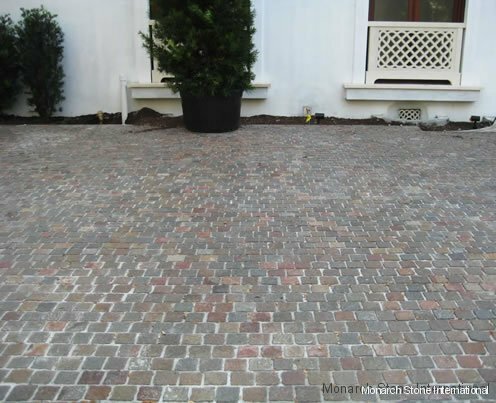 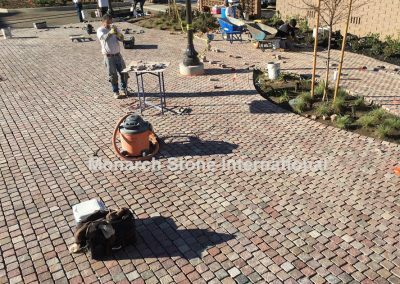 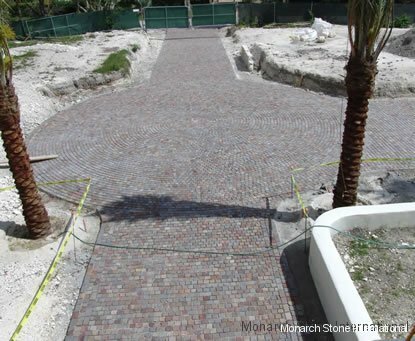 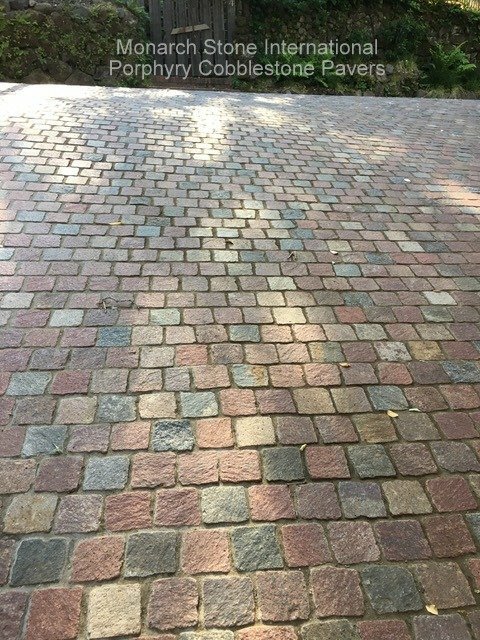 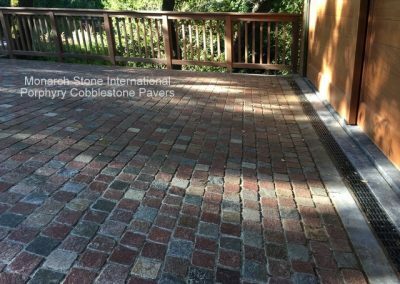 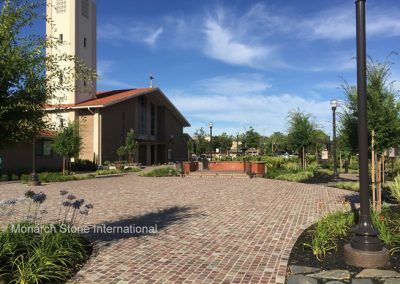 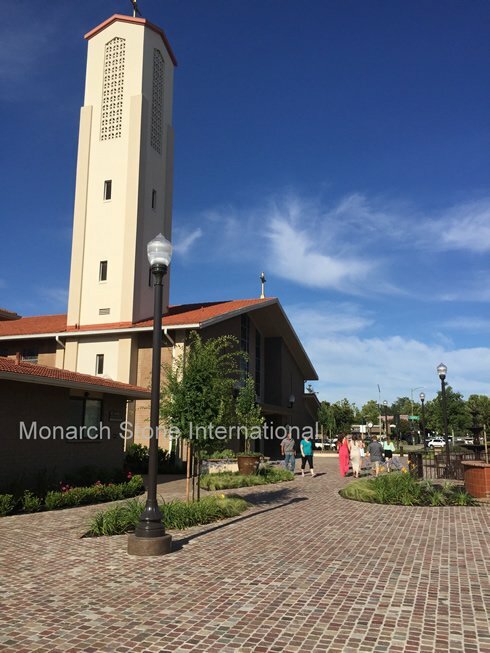 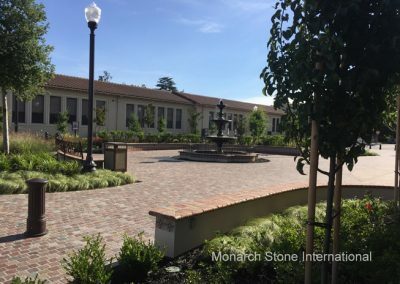 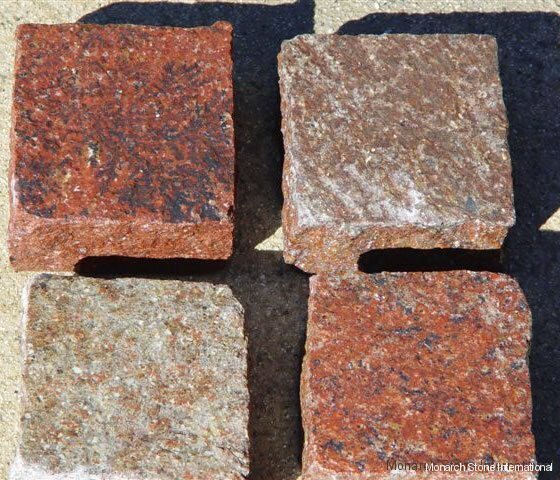 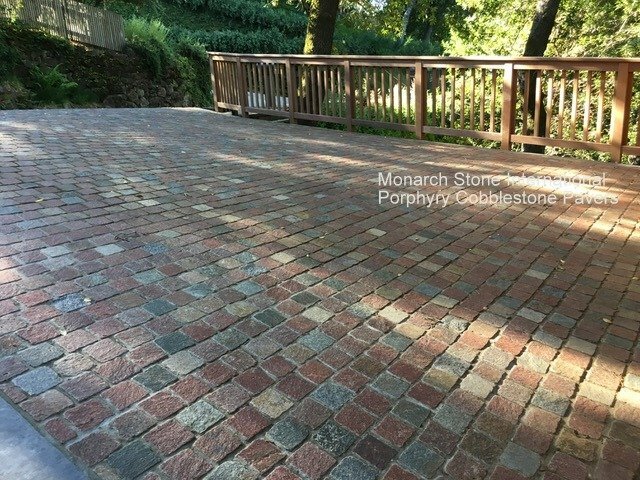 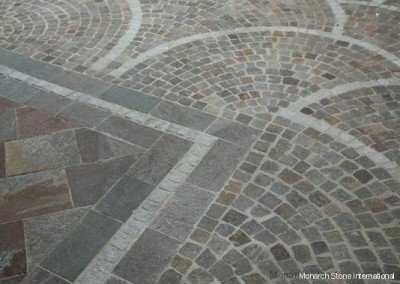 Monarch Stone International searched the world for the highest quality natural porphyry cobblestone paving products with color selection and production capabilities a priority. 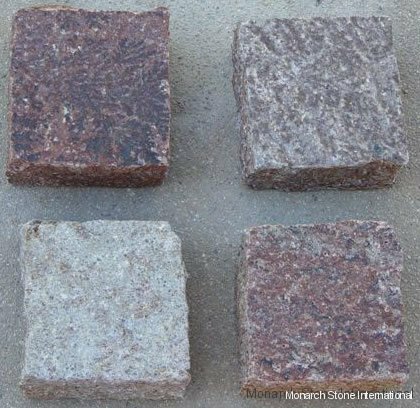 Porphyry stone is a type of volcanic, igneous rock which, along with granite and other rock formations, make up approximately 95% of the world’s “crust.” It is comprised of over 70% silica, about 14% alumna, 8% alkali and small percentages of iron, calcium and magnesium. 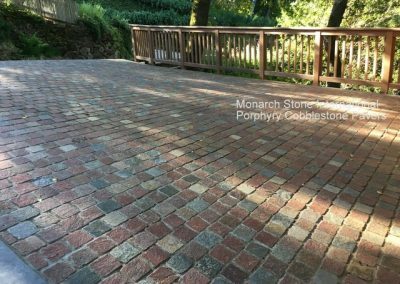 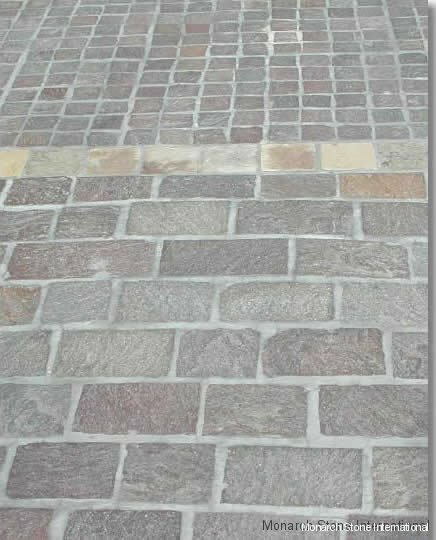 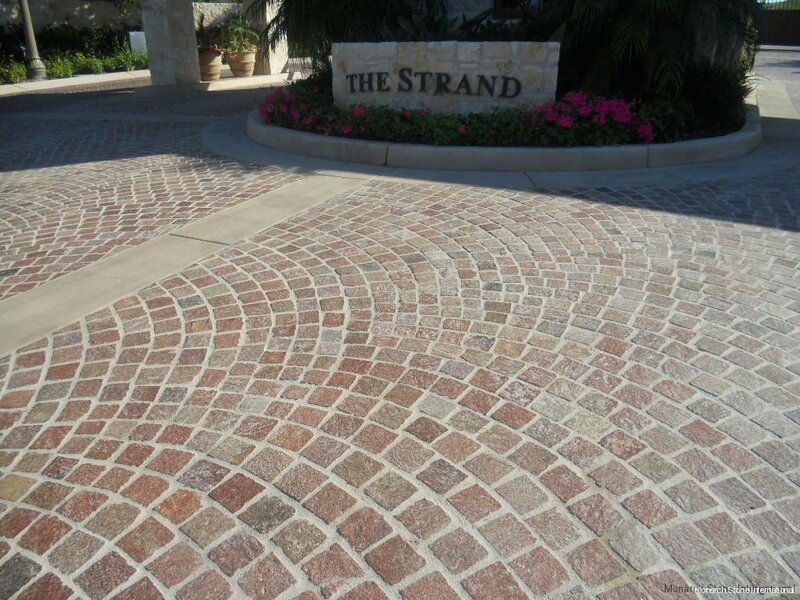 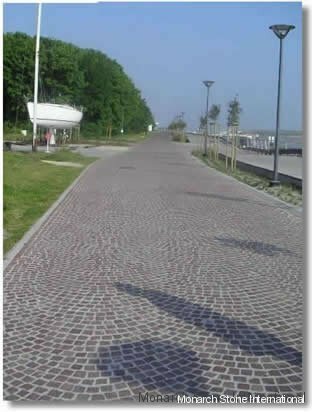 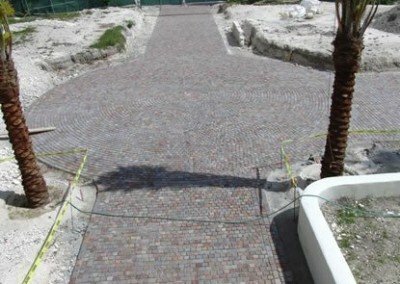 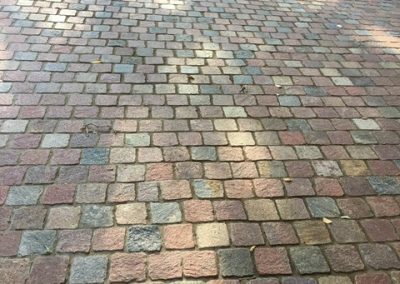 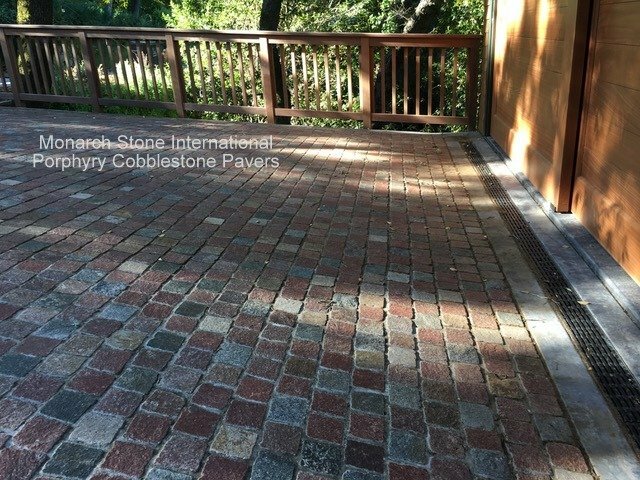 Porphyry cobblestone pavers have high wear resistance and surface regularity that allows comfortable foot travel. 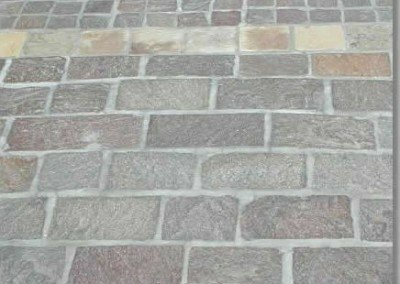 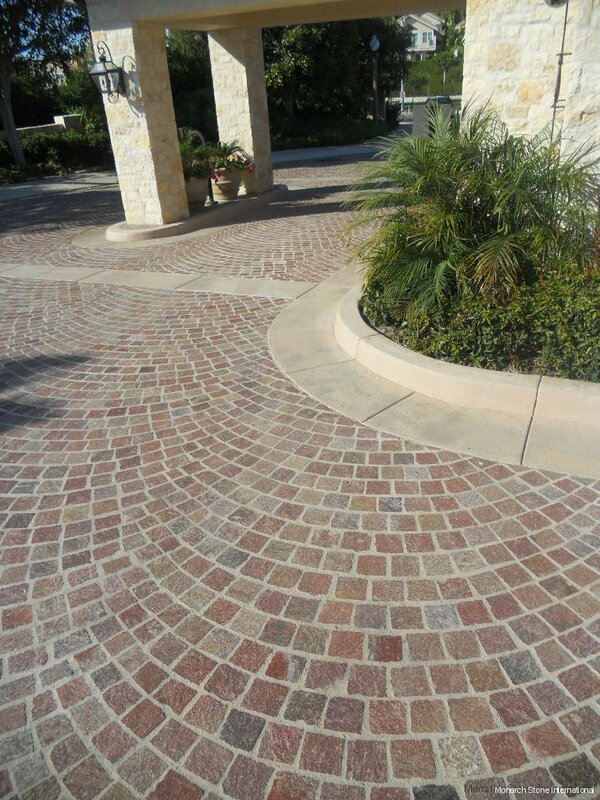 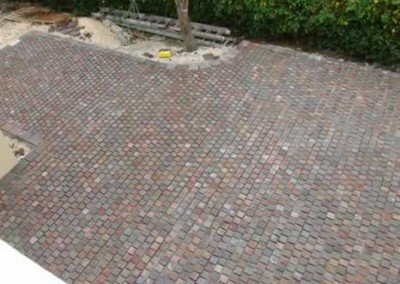 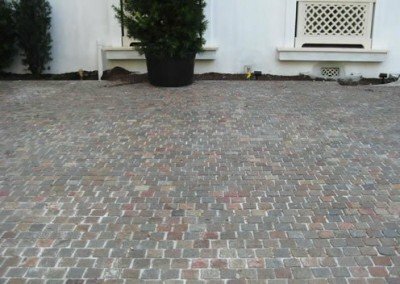 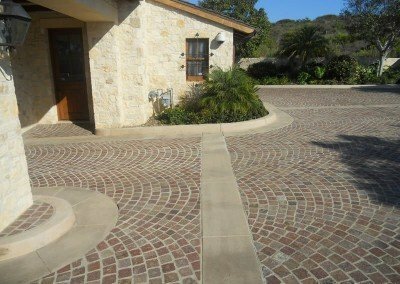 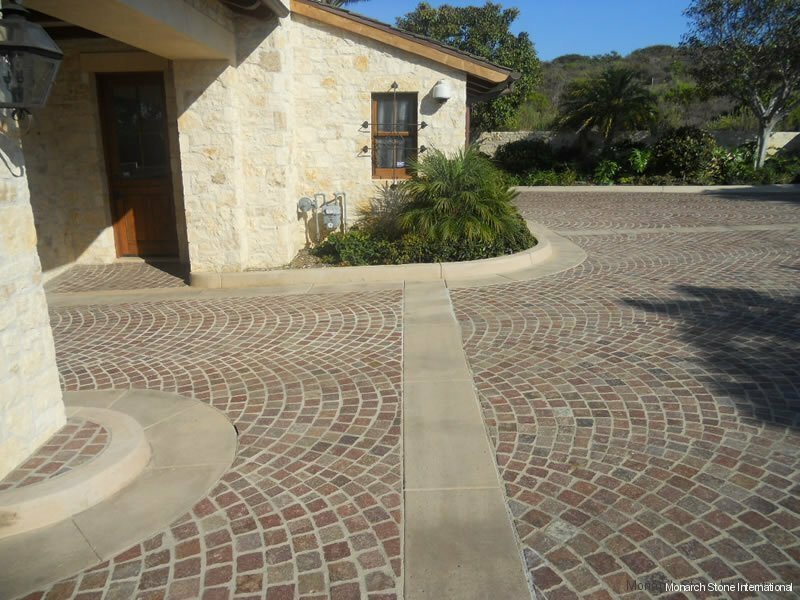 These pavers have an even, yet rough surface, which maintains a non slippery property its whole life. 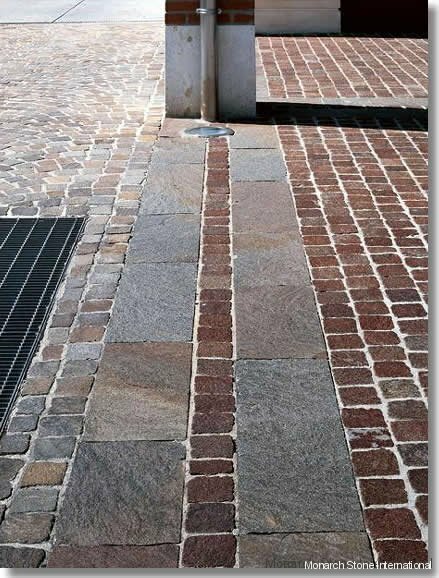 They are ADA compliant – making it an ideal choice for commercial and residential use alike. 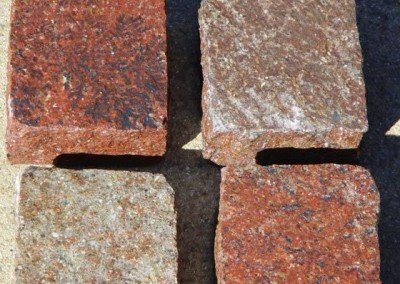 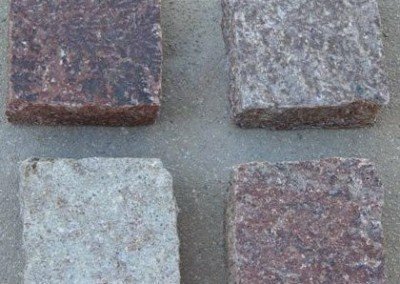 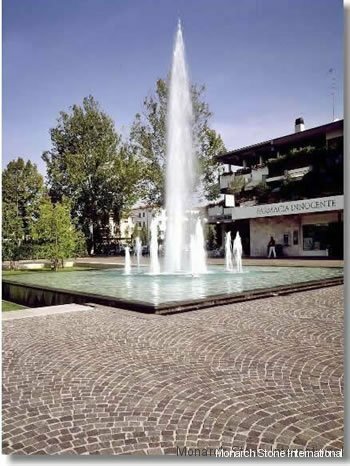 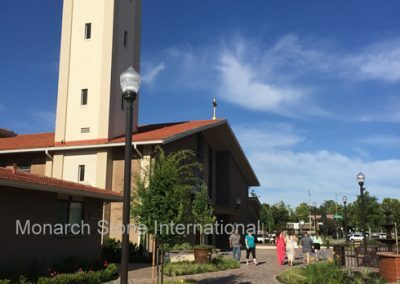 Porphyry is unaffected by freezing and thawing, and because of its high resistance to chemicals, it is particularly recommended for public areas, including plazas, sidewalks, pool decks, fountains and parks. 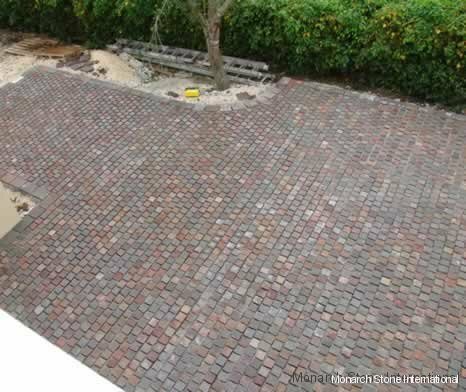 Maintenance costs are low. 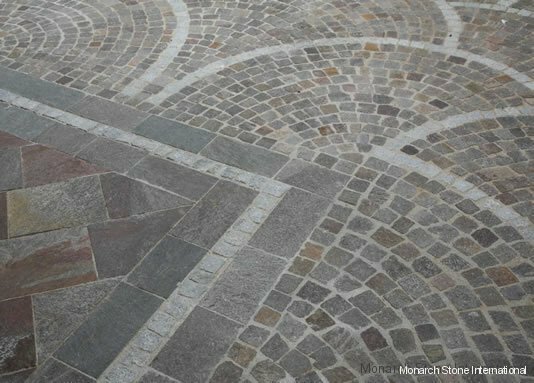 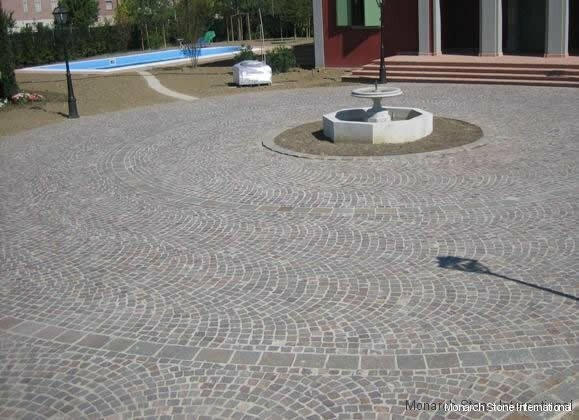 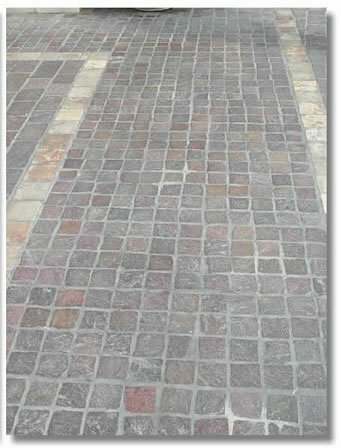 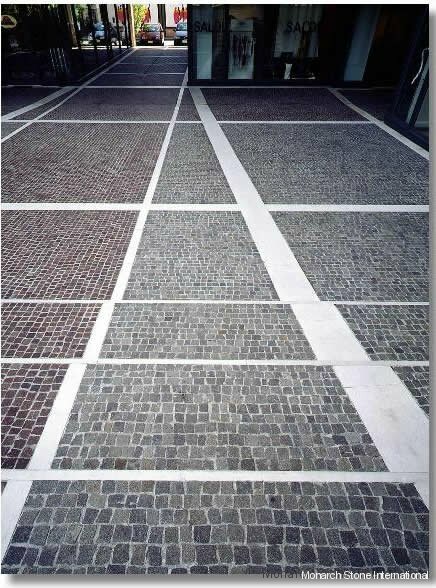 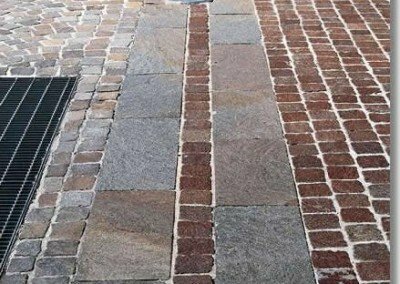 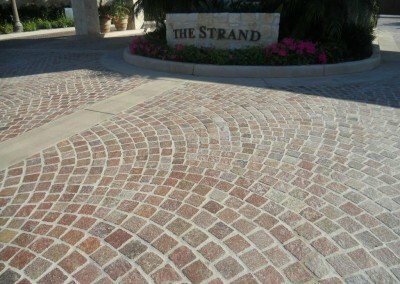 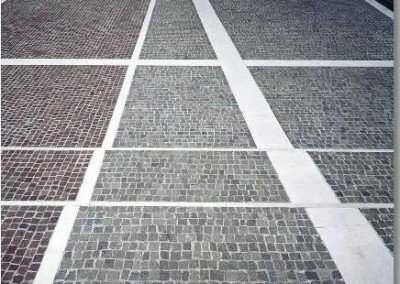 Finished porphyry is available in a complete range of stone products: tiles, cobblestones, cubes, pavers, irregular flagging steps, curbstones, borders and wall coverings, in various colors and finishes. 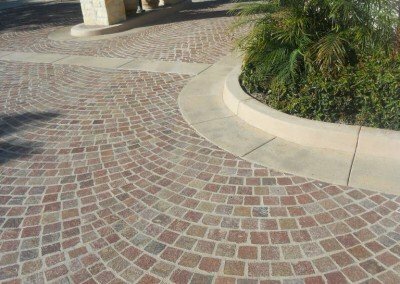 Sawn or snap cut edges, surfaces are natural, or finished with flaming, honing, polishing, sandblasting or bush-hammering. 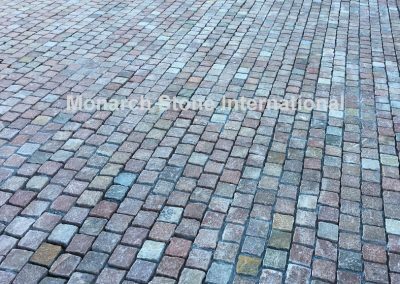 Monarch Stone International can assist you in selecting the perfect color and size for your project!